Project Size/Description: 4,500 sq. 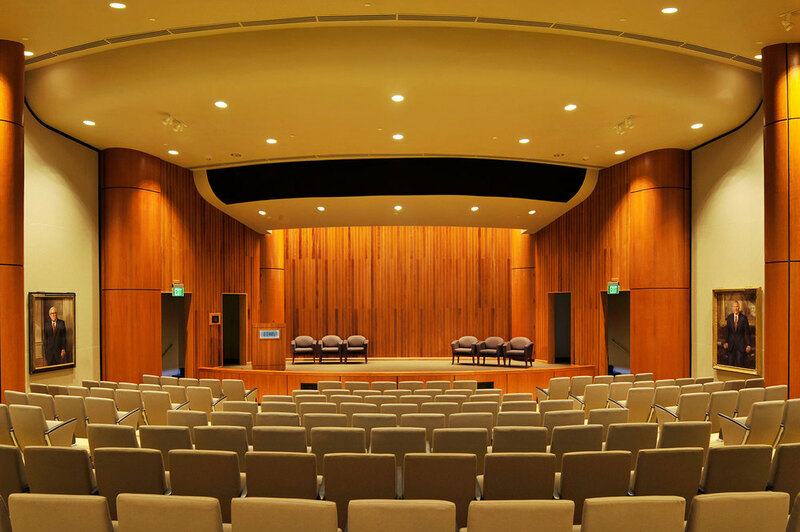 ft. Corporate Auditorium Design Build. 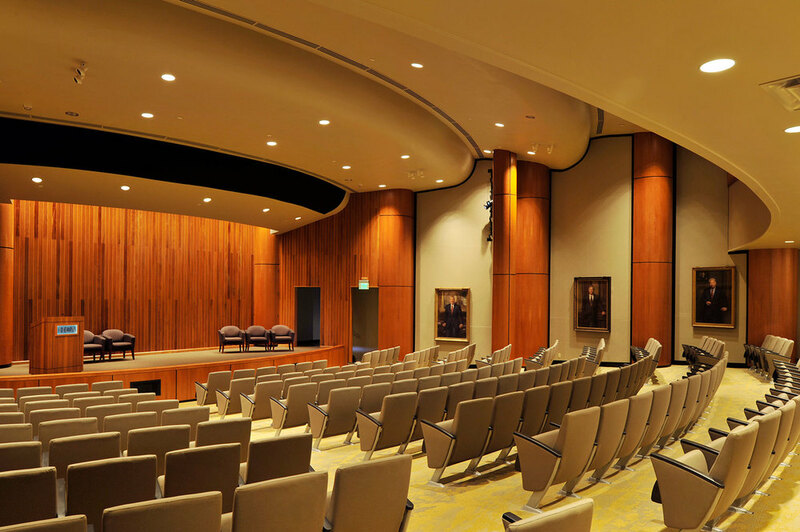 Re-light auditorium and theatrical lighting with the latest LED technology. Integrate new complete Audio/Video systems and communications. Start to finish in a 60-day schedule.